A Warsaw company is thrilling visitors to a New York museum with its virtual reality ‘dinosaur’ app. 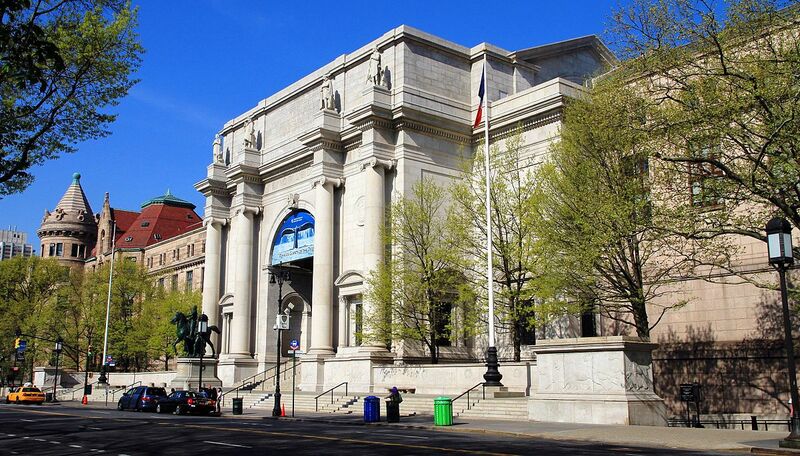 Warsaw-based start-up Immersion has created a mobile app for the Big Apple’s Museum of Natural History which enables users to get up close and personal with a Tyrannosaurus Rex. By donning a pair of special goggles, museum-goers are transported to the prehistoric world of dinosaurs and to a full-sized T-Rex in its natural habitat. The app can even introduce users to the beast’s skeleton thanks to the programming skills of the Polish tech start-up. 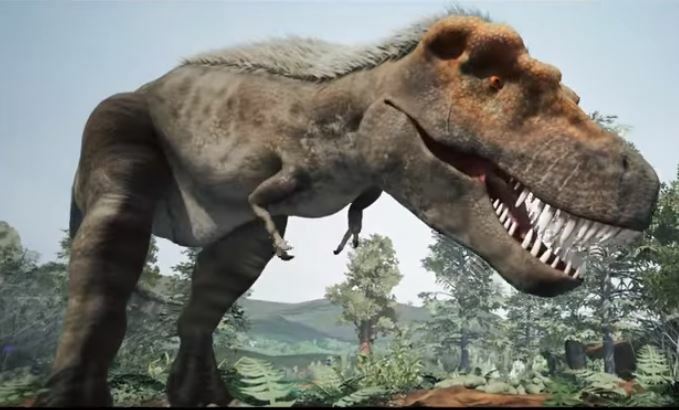 A film of the T-Rex is accompanied by a presentation of its skeleton, made in the form of a task. Visitors have to put together a puzzle of bones to see how the skeleton goes together and it is then covered by muscle and skin and comes to life. The goggles allow the public to move around through 360 degrees in any direction to examine the monster and its Paleozoic environment. Company boss Piotr Baczyński explained that although the app was made for entertainment, it comes with a large dose of knowledge. He said: “In the field of VR (virtual reality) and AR (augmented reality) we’re in a position to compete and win against companies the world over. And this is not Immersion’s first museum project in the USA. Since 2017, the interactive Newseum in Washington D.C. has been using one of the firm’s applications to present the history in VR of the famous US terrorist Ted Kaczyński, a.k.a the Unabomber. Immersion worked with the FBI to recreate the bomber’s lair as well as key moments in the investigation and arrest. Another project for Newseum was a VR application devoted to Nellie Bly, the first woman to circumnavigate the globe solo.